There were 34,000 completed foreclosures in February 2016. This is down 10 percent year over year. 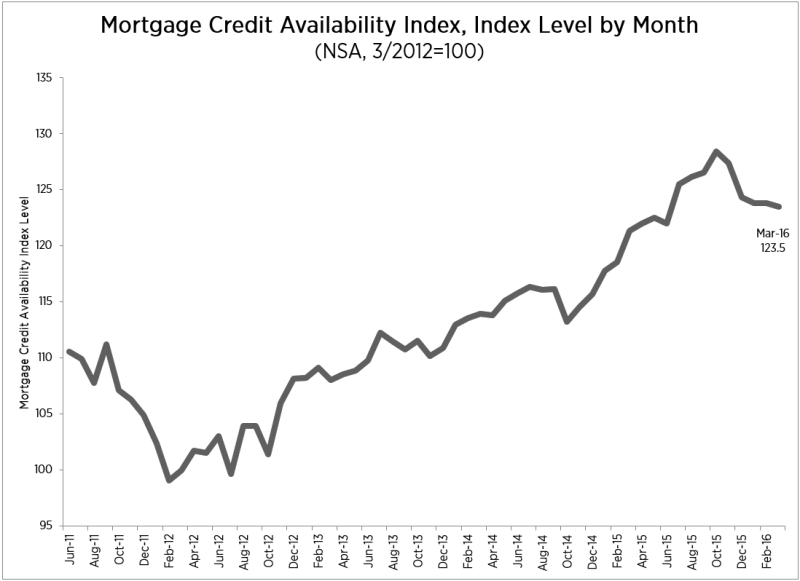 It’s also a 2.6 percent decrease month-over-month. 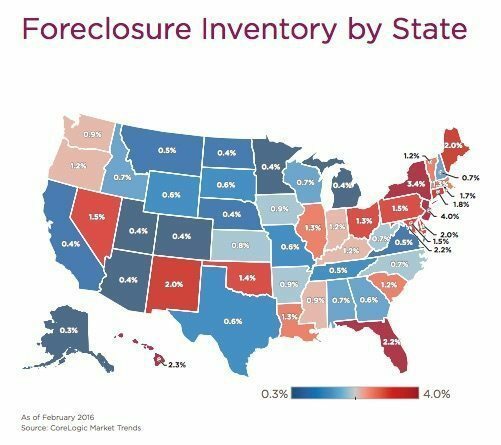 CoreLogic’s February 2016 foreclosures, state by state. 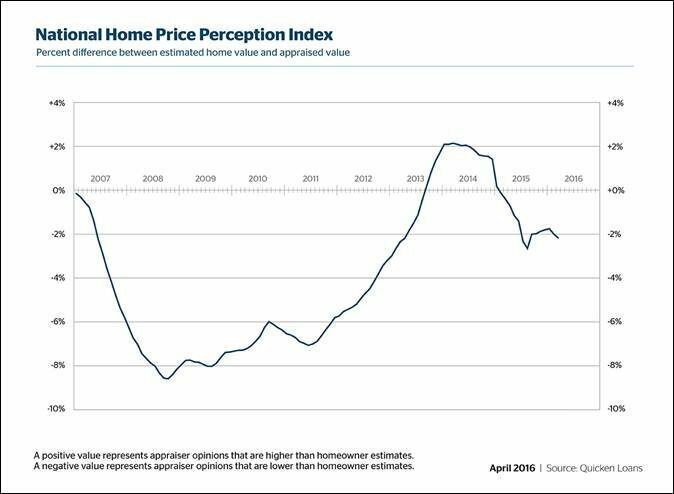 Appraised home values were 2.17 percent lower than homeowers’ expectations. Home values increased 0.29 percent month-over-month in March. Home values were up 4.77 percent year-over-year.